Jonny was born in London and moved to Wales at an early age. He has a keen interest in skiing, rugby, caring for his pugs as well as playing guitar and piano. 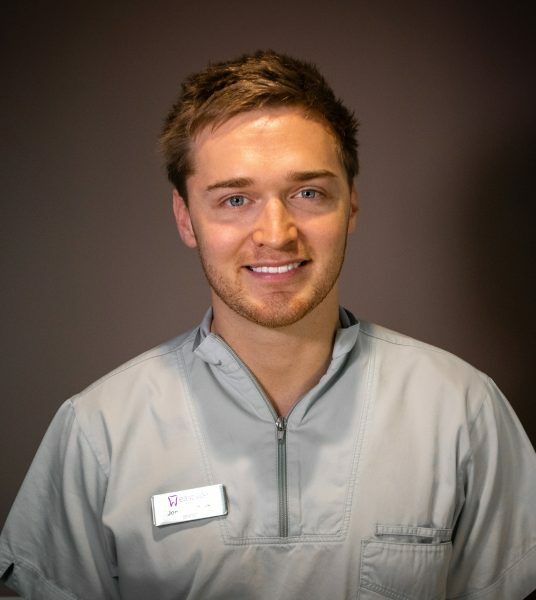 He graduated from Cardiff university in July 2017 and since practicing dentistry has particularly enjoyed endodontics and other restorative aspects of his work.